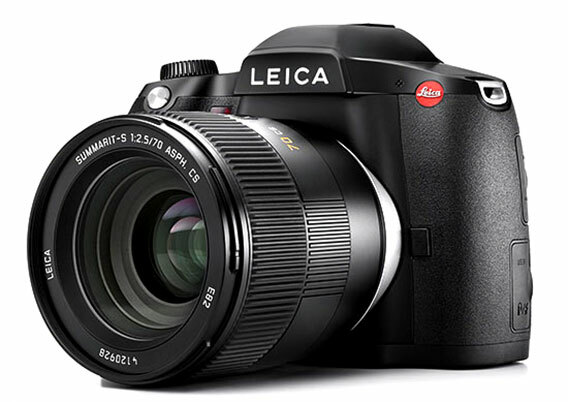 The Leica S (Typ 007) is a revamped version of the medium format DSLR flagship from Leica Camera. 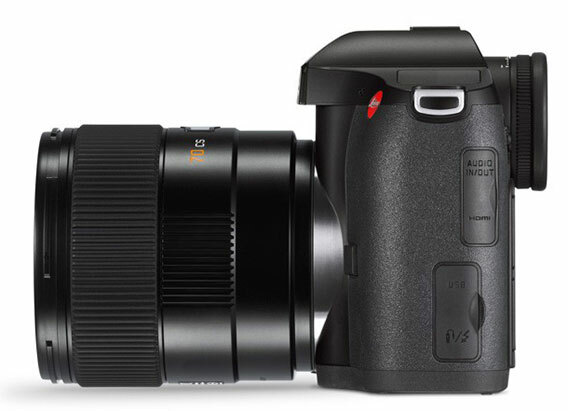 It features a 37.5MP CMOS sensor measuring 30 x 45mm and adds video capture with full frame HD and Super 35 format 4K. 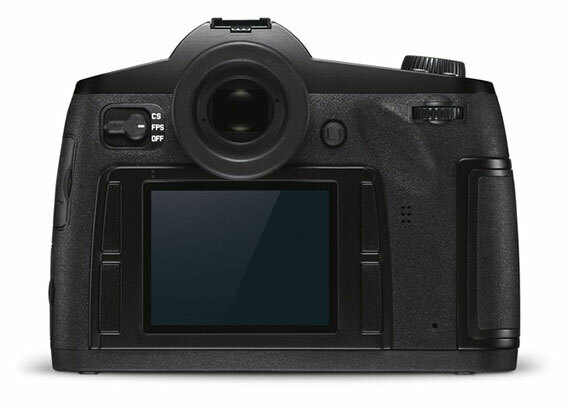 The Leica S (Typ 007) is a medium format DSLR offering high-resolution still and video recording capabilities. 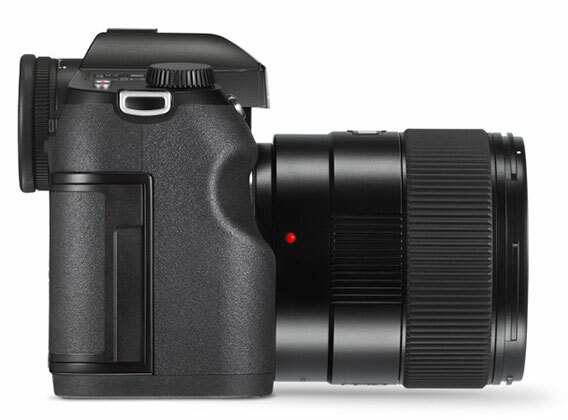 Revolving around a 37.5MP 30 x 45mm CMOS sensor and Maestro II image processor, this camera is notable in its ability to produce image quality with remarkable sharpness, clarity, and dynamic range. 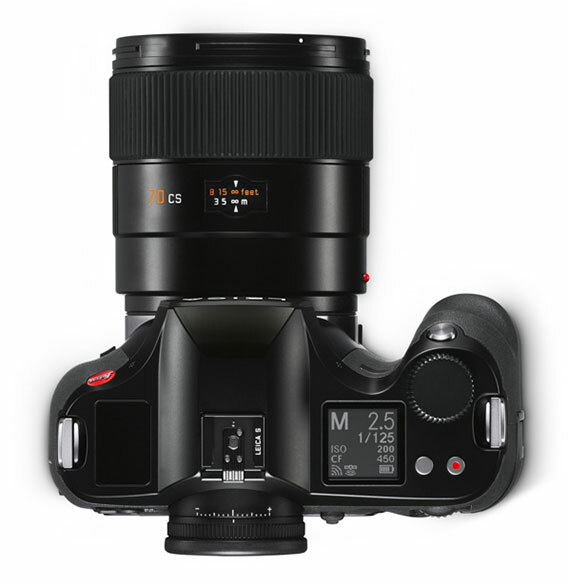 The omission of an optical low-pass filter from the sensor’s design further enables enhanced detail and resolution, that pairs well with the optimized Leica S lenses. Furthermore, on-sensor microlenses work to produce consistent and even light distribution to ensure edge-to-edge sharpness and illumination for a high degree of overall clarity. Beyond advanced still image recording, the S is also capable of producing 4K video files, as well as full HD, with a variety of options for audio and video recording. Utilizing the large sensor to the fullest extent, the S (Typ 007) is a versatile imaging device designed to deliver the utmost quality to both photographers and videographers. Complementing the advanced imaging capabilities of the Leica S is an equally refined body design, which takes on a minimalist structure with focus on the most essential shooting controls. A large, 3.0″, 921.6k-dot, LCD monitor serves as a clear means for image review and menu navigation while the large 0.87x-magnification, pentaprism viewfinder acts as a bright tool for image composition. A weather-sealed, magnesium alloy, body construction protects the system from dust and moisture, including the series of interface ports and lens mount. Additionally, built-in Wi-Fi connectivity enables remote camera control and wireless transferring of files to mobile devices, and a GPS module enables the recording of location information to the EXIF data of image files. A large 37.5MP 45 x 30mm CMOS sensor enables truly high-resolution imaging with a native sensitivity from ISO 200 to ISO 6400, with the ability to work in brighter conditions with an expanded ISO 100 pull setting. The large size of the sensor helps to produce notable image sharpness and clarity with smooth tonal and color gradations. Additionally, the design of the sensor enables the omission of a traditional optical low-pass filter for achieving even greater image sharpness and resolution. On-chip microlenses have also been incorporated into the sensor’s design to ensure even light distribution and sharpness from edge-to-edge. A highly efficient Maestro II image processor and 2GB buffer complements the image sensor’s capabilities and facilitates recording up to 32 consecutive 37.5MP DNG lossless compressed files at a continuous shooting rate of 3.5 fps. When shooting in the JPEG format, the total number of consecutive images recorded is only limited by the memory card’s capacity. Additionally, the focal plane shutter’s design has also been enhanced and tested to provide at least 150,000 cycles. In regard to focus, a predictive autofocus mode benefits tracking moving subjects through the use of a single cross-type phase-detection sensor. Benefitting the recording capabilities, a 3.5mm audio jack is incorporated into the camera’s design and can be used in combination with the included Audio-Adapter S.
Housing the imaging system is a robust, dust and weather-sealed magnesium alloy body featuring an anti-slip rubberized cover for both durability and refined handling. A rear, 3.0″, 921.6k-dot, LCD monitor is available for live view monitoring and image review, and is covered with Corning Gorilla Glass for added protection and greater viewing clarity. Alternatively, an eye-level, pentaprism viewfinder is also available and features a 0.87x magnification and can accept optional interchangeable focusing screens to suit your personal shooting needs. A dual-axis spirit level can also be viewed from within the finder for assuredly level horizons and plumb verticals. 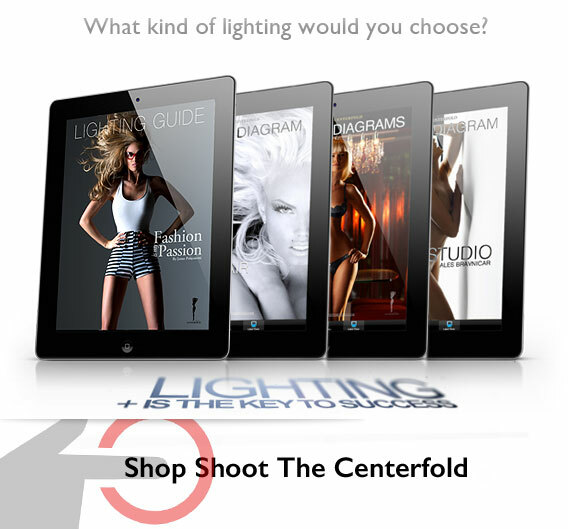 Built-in Wi-Fi connectivity enables the use of mobile devices for remote camera control and wireless image transferring via the dedicated app. Additionally, a GPS module is also incorporated into the body’s design to permit in-camera geotagging of files for plotting to an interactive map. Lens adapters are available for the S-System to allow use of the Leica S (Typ 007) with Hasselblad H and Contax 645 lenses. 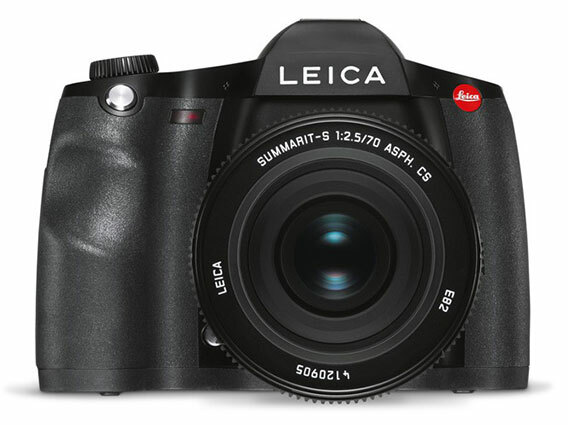 The Leica S retails for $16,900 and will begin shipping this month with availability in the US rolling out through the fall.